iStyles GoPro Hero3 Skin design of Orange, Yellow, Pattern, Amber, Design, Ornament, Floral design, Graphics, Graphic design, Visual arts with orange, white, red, pink, yellow colors. Model GPH3-ORANGECRUSH. 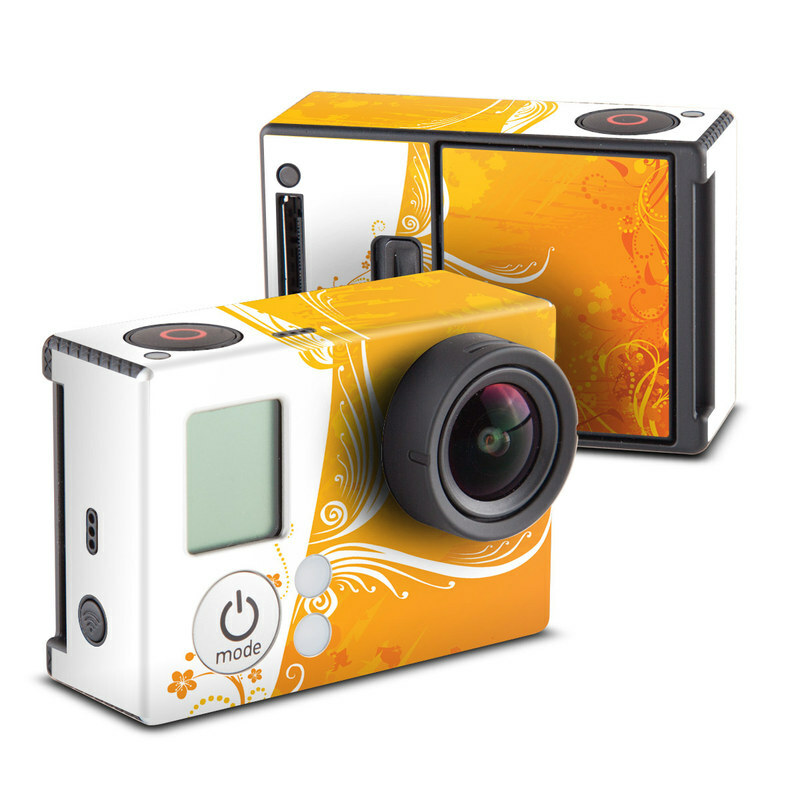 Added Orange Crush GoPro Hero3 Skin to your shopping cart.